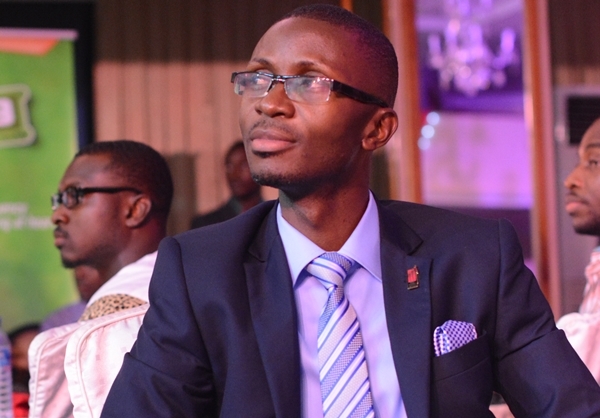 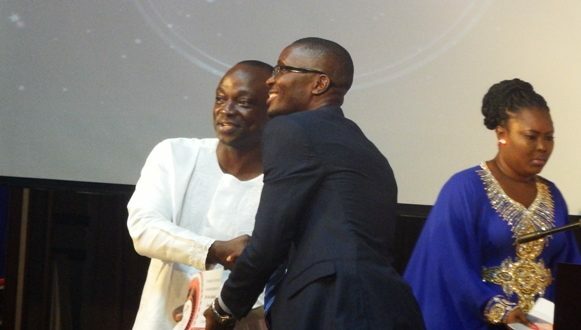 Host of the Citi Breakfast Show, Bernard Avle was on Thursday honored at the Ghana Most Influential Persons awards in Accra. 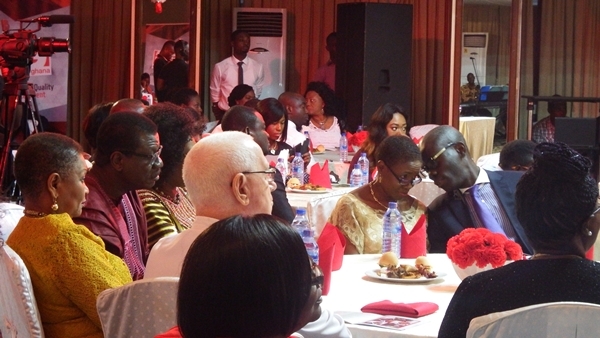 Mr. Avle was ranked 28th out of the one hundred most influential persons in Ghana by the list put together by E TV- Ghana. 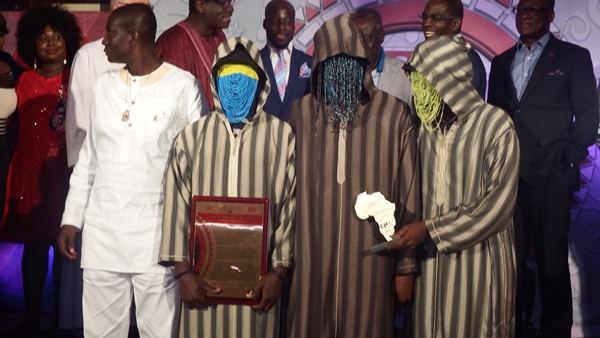 The result were obtained after E TV – Ghana sampled votes from a cross section of Ghanaians. 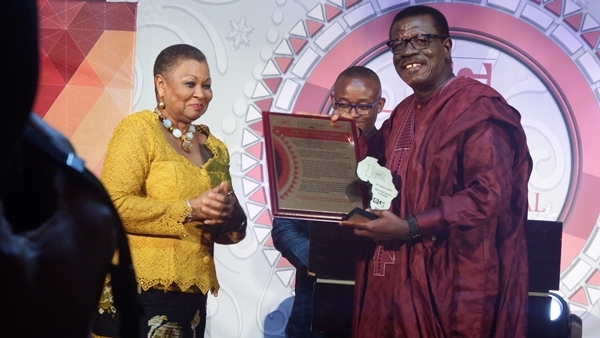 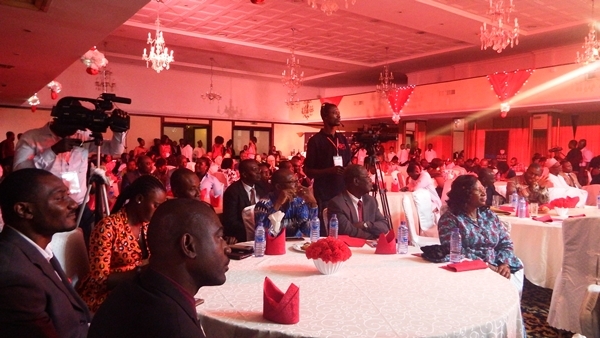 The Ghana Most Influential Persons Award is an annual event organized by the station to recognize Ghanaians who have made a significant impact on the Ghanaian society during the year under review. 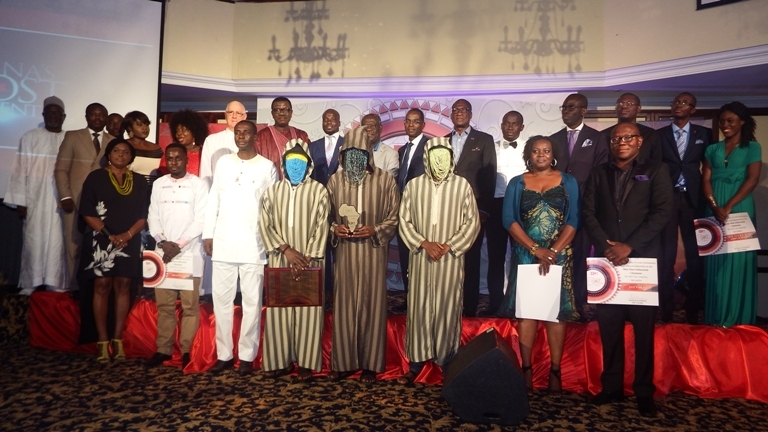 President John Dramani Mahama, Former Presidents Rawlings and Kufuor, Pastor Mensa Otabil of the International Central Gospel Church, investigative journalist Anas Aremeyaw Anas, technology innovator Bright Simons, Patrick Awuah of Ashesi University and Osei Kwame Despite, owner of Peace FM were among the 2016 Ghana’s Most influential (GMI) personalities. 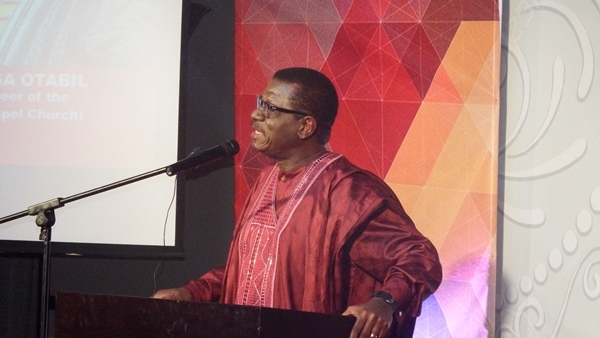 Speaking on behalf of the awardees, Pastor Mensa Otabil who topped this year’s list called on the Private Sector to partner government to propel the needed transformation Ghana needs.